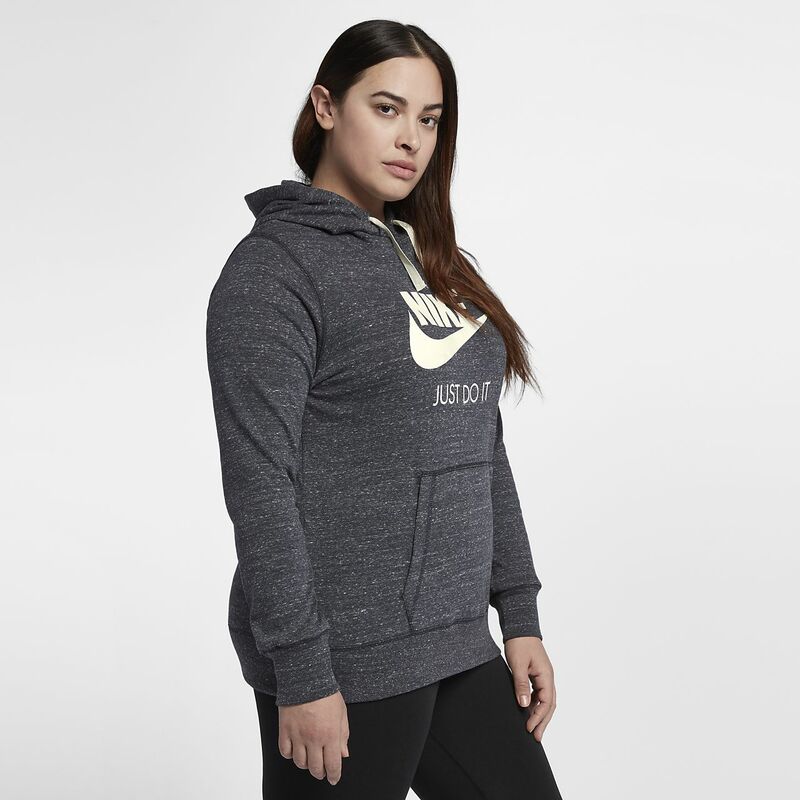 The Nike Sportswear Gym Vintage (Plus Size) Women's Hoodie is made with soft jersey fabric for all-day comfort. The Nike Sportswear Gym Vintage (Plus Size) Women&apos;s Hoodie is made with soft jersey fabric for all-day comfort. Have your say. Be the first to review the Nike Sportswear Gym Vintage.